In our last Glide tutorial, you've learned the basics of GlideModules. They provide an easy access to some fundamental functions of Glide's core. You can quickly modify Glide's behavior by implementing and declaring GlideModules. Last week, we've changed the image quality to a higher decode format by utilizing the applyOptions() method. This week, we'll use the other method, registerComponents(), to modify Glide's network stack to accept connections and images from self-signed HTTPS servers. Before continuing to read, please make sure you read and understood our previous tutorials on GlideModules. We won't go over the basics in this tutorial again. Instead, we jump right to the issue. So make sure you're up-to-date with the fundamentals of GlideModules. You're aware that GlideModules offer you two methods to change the behavior. Last week, we've looked at the first method, applyOptions(). This week, we'll use the other method, registerComponents(), to set a different network stack. 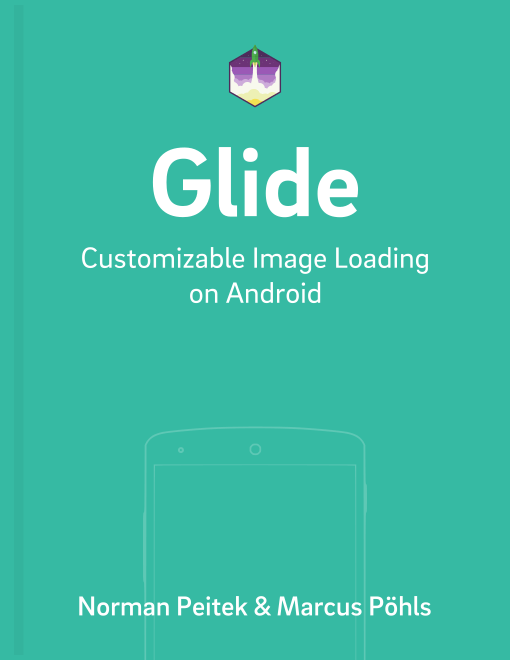 By default, Glide internally uses a customized version of the standard HTTPUrlConnection to download images. Glide also offers integration libraries. All three of them are very strict in their security settings, which is very good. The only downside can be the situation when your images are on a server, which uses HTTPS, but uses a self-signed certificate. Glide would not load or display the images, since the self-signed certificates are considered a security issue. The created OkHttpClient disables all SSL certificate checks. The first two parameters of the method are the model class and the linked resource class. The last parameter is the ModelLoaderFactory. Consequently, we can't set an UnsafeOkHttpClient instance directly, we'll need to pass a ModelLoaderFactory, which provides the link between the URL and the input stream using the UnsafeOkHttpClient. In this case we'll just re-use Glide's OkHttpUrlLoader class and pass our custom OkHttpClient object to the constructor. In this tutorial, you've seen a different use case of changing the way Glide works. We've implemented an "unsafe" network stack and integrated it into Glide with the registerComponents() method of a GlideModule. But that's just the tip of the iceberg of possible Glide modifications. Next week, we'll look at another option for a GlideModule to change Glide's caching behavior.